Study: Growing Number of Employed Physicians Driving Higher Medicare Costs | Surgery. Better. Forty-nine percent increase in employed physicians translates to $2.7 billion increase in costs. “The cost per patient absolutely increases” in healthcare settings where the physician is employed by a hospital system. Independent physicians working in unaffiliated outpatient centers are more efficient. Cost increases are shifting attention to the benefits of outpatient surgery centers combined with bundled payment models. Medicare costs for certain common procedures have risen sharply as hospitals employ more physicians, according to new research observers say highlights the benefits of doctors working independently in outpatient centers unaffiliated with large healthcare systems. The study, commissioned by the nonprofit Physicians Advocacy Institute (PAI) and conducted by Washington, D.C.-based consultancy Avalere Health, showed that a 49% increase in hospital employment of physicians between 2012 and 2015 coincided with an increase of $2.7 billion spent on services for four specific cardiology, orthopedic and gastroenterology services. Meanwhile, costs to Medicare patients rose by $411 million, or 21%, the study found. Many hospitals indirectly employ doctors through a pseudo-independent foundation model. Avalere found physicians working under this kind of arrangement tended to order and bill for more services than those providing services independently in unaffiliated outpatient centers. 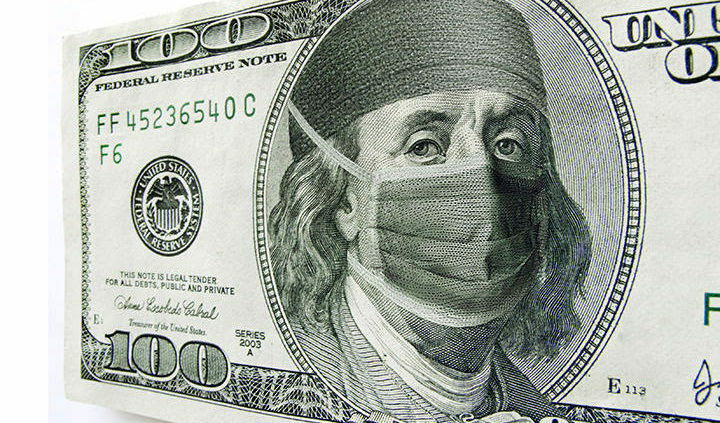 “Hospital consolidation pushes healthcare costs upward,’ PAI President Robert Seligson said. The hospital-affiliated outpatient centers Avalere’s researchers focused on are allowed to bill Medicare at a higher rate than independent surgery centers — even though there is no clear evidence hospital outpatient centers deliver higher quality care. “Medicare is paying hospitals more for the same services because (the federal healthcare program) thinks it costs (physicians) more to provide the same service due to higher overheads,” said Bhagwan Satiani, MD, professor of clinical surgery at Ohio State University’s College of Medicine. He added that doctors working in such settings seem to have an incentive to do more medical procedures. Kristof Stremiki, director of market analysis and insight at the California Health Care Foundation, said that although he had not reviewed the Avalere study, its conclusions seem to be very consistent with earlier, peer-to-peer studies concluding that “the cost per patient absolutely increases” in healthcare settings where the physician is employed by a hospital system. He referred to a study published in 2014 showing that hospital-owned physician organizations incurred costs per patient that were 10.3% greater than those billed by physician-owned organizations. Stremiki noted it has been difficult to compare the two approaches in terms of quality because they are regulated differently by distinct government agencies. But in cost measures, the comparison is clear, he said: Independent physicians are the better deal. The Avalere study is likely to shift attention to a competing model in which independent physicians working in non-hospital-affiliated ambulatory surgery centers package treatments under what is known as a “bundled payment” system. With bundled payments, teams of physicians and other medical providers treat patients from pre-operative work all the way through rehabilitation or their final home-health visit. Together these collaborations compete against other programs in their region on the basis of cost, medical outcomes and patient satisfaction. 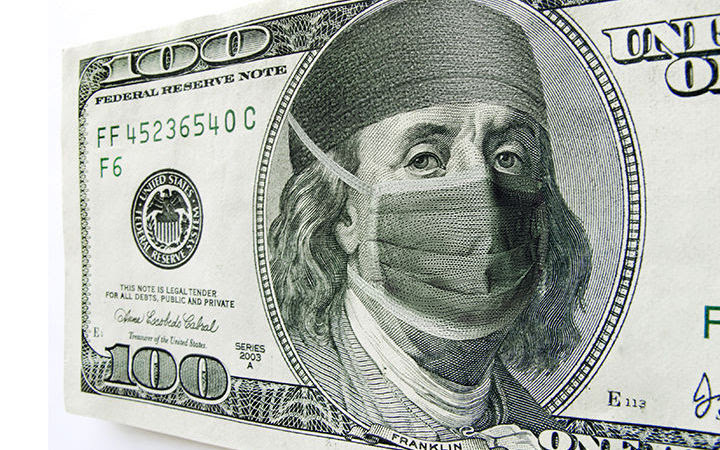 Stremiki said bundled payments create a powerful incentive in that they typically come with a kind of “30-day warranty” giving patients access to post-op care that’s part of the total price. Although he hesitated to declare ambulatory surgery centers superior overall, simply because the data is lacking, he said it wouldn’t surprise him if these independent settings are more efficient generally. That’s because these facilities generally specialize in and rack up a higher volume in certain procedures. “Their quality for that particular procedure goes up,” he said.